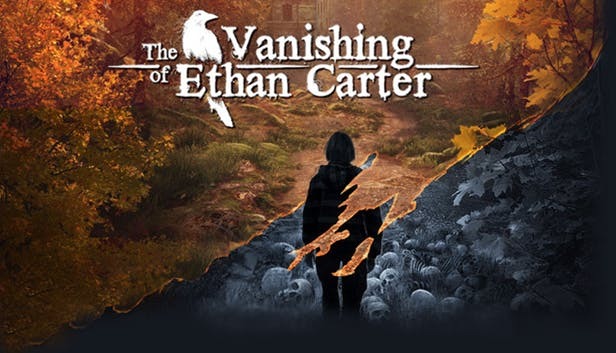 The Vanishing of Ethan Carter is a first-person weird fiction horror in which you – Paul Prospero, an occult detective – try to solve the mystery of a missing boy named Ethan Carter. And here is the first trailer. Wait, what? Now? We know, an indie game trailer right before E3? :) But after nearly two years of development we just can’t contain ourselves. We hope you’ll like what you see. YouTube or Vimeo, choose your poison! It’s worth noting that if you want the real quality, you should download the source 310 MB version from Gamersyde! This is the first trailer for the game, with the focus on the mood of the story the players can experience, and the visuals one can expect from the game. The trailer is a real-time in-game capture (PC), just with the cameras set to tell a certain story. Also, the release date for the PC version? Third quarter of 2014. Fingers crossed! P.S. And here is the post-mortem!